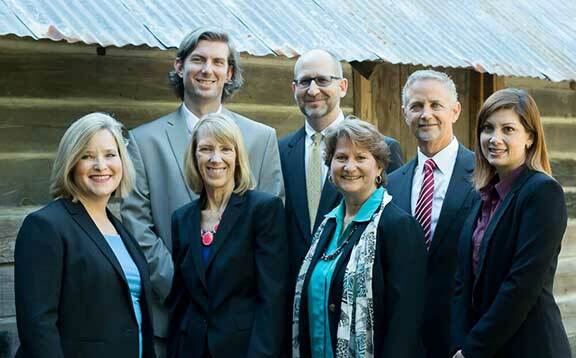 welcome to Lindell & Farson, P.A. J. Michael Lindell founded the law firm in August 1987. The firm concentrates its practice in the following areas: (i) complex civil litigation in state and federal courts; (ii) complex business litigation (iii) construction claims and litigation (iv) real estate fraud litigation (v) employment and non-compete cases (vi) consumer class action litigation (vii) personal injury litigation and diminished value claims. Building on solid academic and professional credentials, Lindell & Farson, P.A. attorneys have the training and experience needed to assist businesses and individuals with their legal needs. (See Our Attorneys ). Lindell & Farson, P.A. has established a reputation for excellence, ethics and reliability in the practice of law. 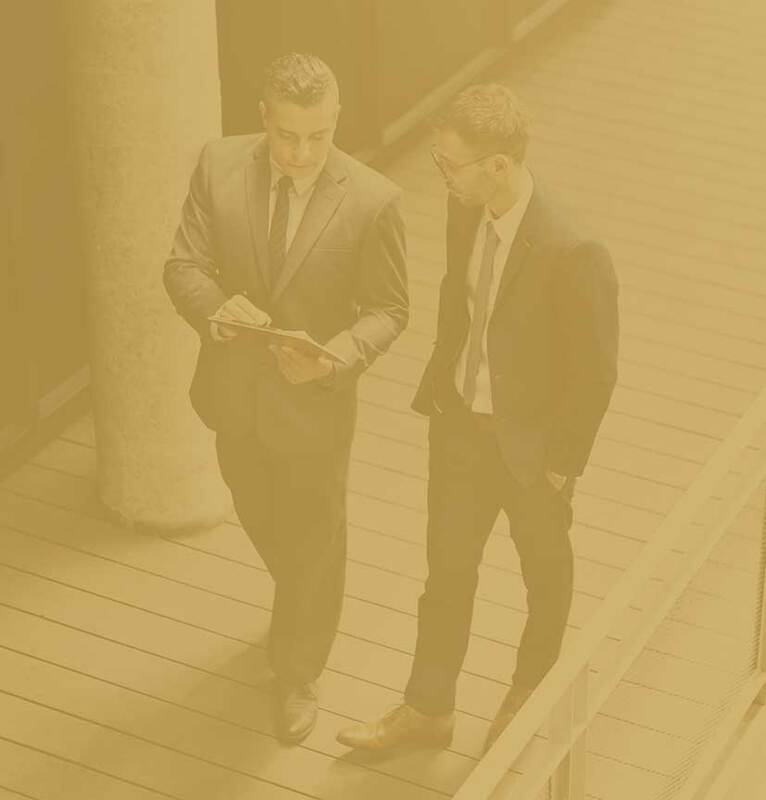 In fact, this reputation has earned the firm the coveted “AV” rating from Martindale-Hubbell, the most authoritative worldwide resource for evaluating lawyer competency. This distinction places Lindell & Farson, P.A. among the preeminent lawyers in the Jacksonville community in ethical practices and legal ability, according to their peers.